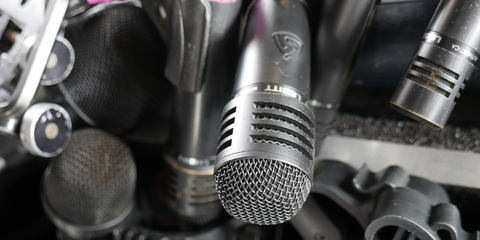 Ryan Canestro wrote a comprehensive review of the MTP 440 DM and several other microphones of LEWITT's MTP live performance series and was immediatly impressed with the build of these microphones. Summary: "They felt rock solid. Not knowing yet what the price point of the microphones was, I assumed that they were likely more expensive than other similar handheld models. I was very surprised to find out that they are less expensive than most all of the comparable handheld mics in this category. I ran the Lewitt MTP 440 DM on one guitar cabinet and a Shure SM57 on the other. I could not hear a difference from one to the other. The MTP 440 also did quite well on the snare drum and did a great job on a vintage Ampeg flip top bass rig. 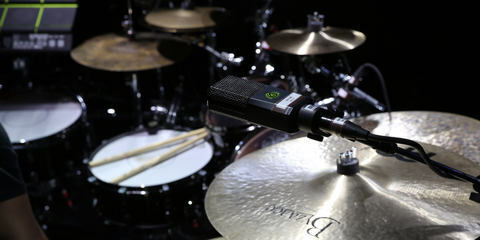 Conclusion: "I would not hesitate at all to use these microphones in a live setting. They are solidly built, the feedback rejection was excellent, they have plenty of output gain, and best of all, they provide great sound quality. 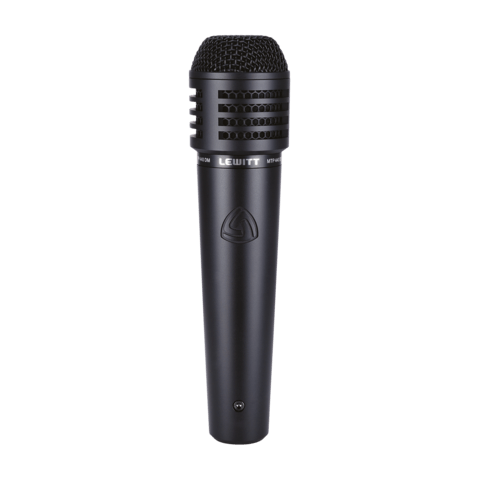 With live microphones, I do not normally stray from the classics, but if you want to save a couple bucks and sacrifice very little (if anything perceivable at all), check out the LEWITT MTP Series Performance Microphones for live sound." 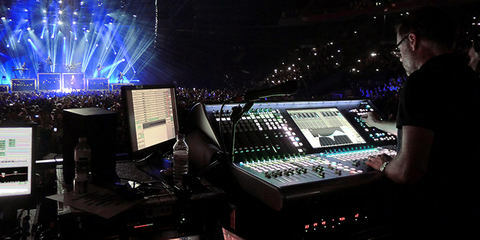 Simon Thomas can look back on 20 years of experience in the music industry and extensive domestic and international touring experience.